Just a few years ago, some Software as a Service (SaaS) eCommerce platforms were around but generally lacked the necessary tools and functionality to be full-featured and reliable enough for many eCommerce merchants to consider. Now, technology has evolved enough that SaaS is slowly becoming the new standard. Over the years, defining exactly what and who a competitor is has become more complex. There are: traditional product line (category) competitors, organic SEO competitors, paid listing and advertising competitors, market share competitors (think Amazon), and disruptive competitors that sell only the cutting-edge products that will potentially replace what are being sold today. This means that when considering tactics on how to compete with other merchants, it is important to benchmark against them from that same tactical space. In 2019, the competitive landscape has shifted, and we have admittedly seen many retailers that haven’t been able to keep up. Often times this is due to having an incomplete or inaccurate picture of who a given merchant’s competition really is. It’s even possible that the merchants stealing your market share aren’t the ones selling the same stuff as you but are actually in the same boat! From a trends point-of-view, Amazon, Google, and other third-party sellers are a double-edged sword for online retailers. Having products on Amazon can generate high-volume sales, but can also expose merchants to competitive scrutiny like price undercutting and extreme profit margin pressure. To counteract this, merchants are now looking for ways to get customers to buy directly from them instead of through the third-party channel. This allows merchants to circumvent the extremely tight restrictions on package inclusions that third-party channels often enforce. Additionally, merchants are offering products and formats like bulk pricing on their site that aren’t offered elsewhere. This leads to better SEO and greater visibility while reducing dependence on third-party channels, both of which will make this a growing trend throughout 2019. Thanks in large part to Amazon, the new delivery standard customers have come to expect is 2-day shipping. This has forced eCommerce merchants large and small to rethink their delivery and fulfillment strategies in order to compete. But don’t worry—there’s still a variety of ways to do so other than lightning-fast delivery. Look for many companies to put a greater emphasis on their packaging styles this year. 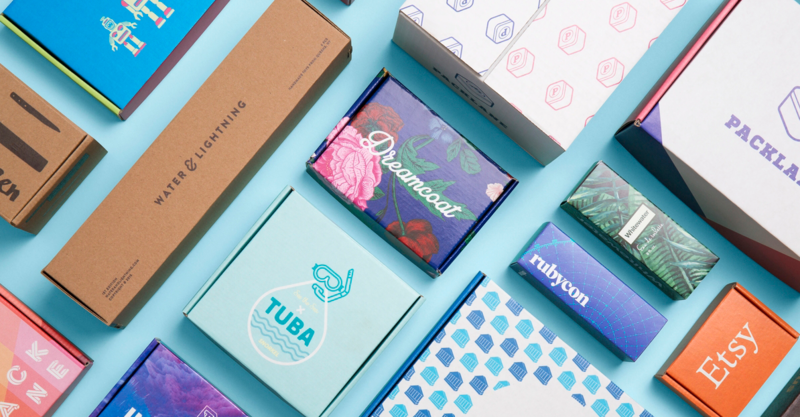 Instead of opting to send customers their product in typical brown-box packaging, eCommerce merchants are getting a leg up on the competition with more colorful, exciting designs. This trend allows merchants to further customize their customer’s experience as well as to differentiate themselves and stand out from other businesses. Additionally, more merchants have started including printed promo inclusions inside the packages they are sending. This promo can be anything from 20% off a customer’s next order to a free sample of another product. These inclusions can help assuage the low satisfaction a customer may feel in a delivery experience that takes longer than expected or can be used as just another way to keep customers satisfied. In an effort to simplify the customer path-to-purchase and overall user experience, many merchants have begun to completely rethink how their webstore is laid out. In a market as saturated as it is today, merchants know that they need better product photography, more unique product descriptions, and better filter options for customers to be happy on their website. Put simply, merchants are making the move to a simpler purchasing experience for their customers (which can be harder than you might think). Businesses that learn to make the purchase process simple will see greater conversions and greater customer satisfaction with the order experience. 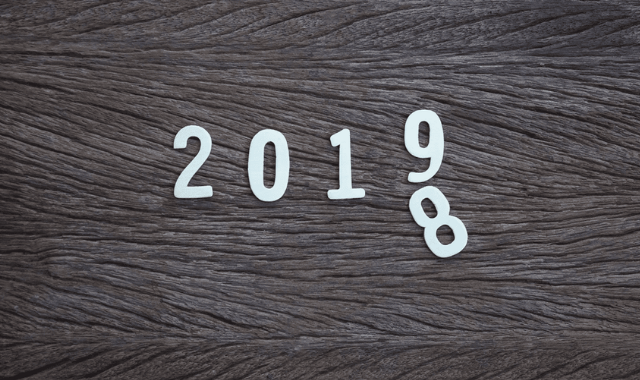 2019 is poised to be an exciting year with big changes in the world of eCommerce. These trends are currently helping shape the strategies of merchants both of a large and small scale. Want to talk about applying some of these techniques to your eCommerce business? Contact our team of experts today.